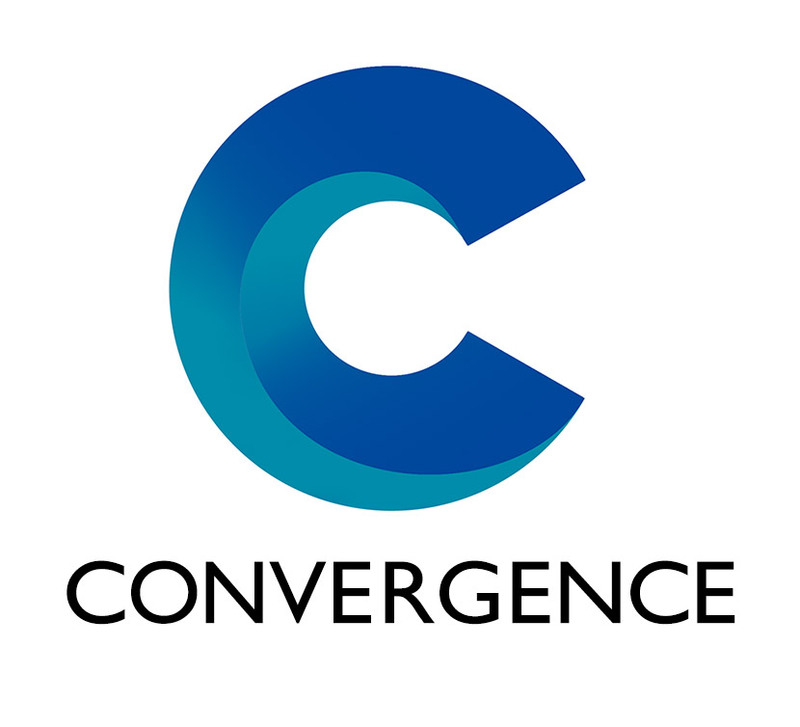 Headed up by John Beckwith, Mike Luckwell, ex-BZW financier Mark Johnson and Charles Cornwall, chief executive of Eidos (the company behind the Tomb Raider computer game), Convergence Holdings was intended as a melting pot for investment in new and convergent technologies. Back in 2000 the company enjoyed one of the most dynamic AIM flotations of the year. It already owned a 75% stake in Invest TV which had just launched a Sky consumer finance programme called Simply Money and had also bought a 10% stake in a company called PipingHot which intended to undercut BT by providing wireless broadband internet transmission. At the time its founders set out a vision for a near future in which people would use the internet to conduct e-commerce on television, or watch television on their personal computer; all of which has since come to pass. Unfortunately, since then, Convergence Holdings itself has also passed away, but not before making a small fortune for its founders. David Hughes was involved in giving this company a visual presence in anticipation of its AIM listing.